Come and join us for a relaxed evening of entertainment and networking in Cork City Gaol. The haunting and eerie atmosphere of the West Wing in conjunction with the beautiful gardens provides a dramatic environment for our luxury summer BBQ. Cork is a city with a very rich historical and archaeological heritage – much of it still in evidence today. Part of this heritage, Cork City Gaol is located 2 km NW from Patrick’s Street and while the magnificent castle-like building is now a major and unique visitor attraction, this Gaol once housed 19th century prisoners! 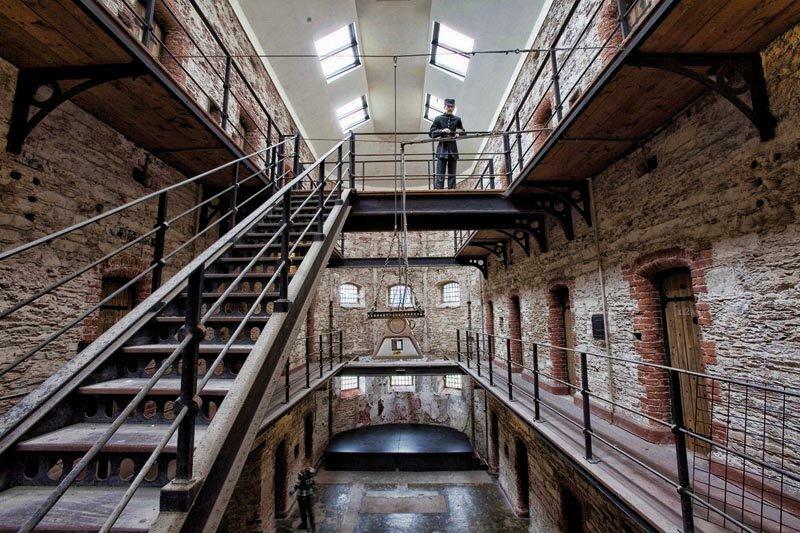 Visitors get a fascinating insight into day-to-day prison life at a time when the high walls ensured no escape and denied law-abiding citizens the opportunity to see one of the finest examples of Ireland’s architectural heritage.